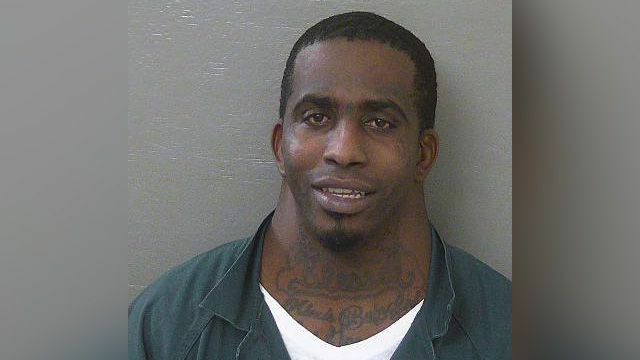 Recently an mugshot of a man with a large neck surfaced on the web, drawing much attention, comments, and of course memes. 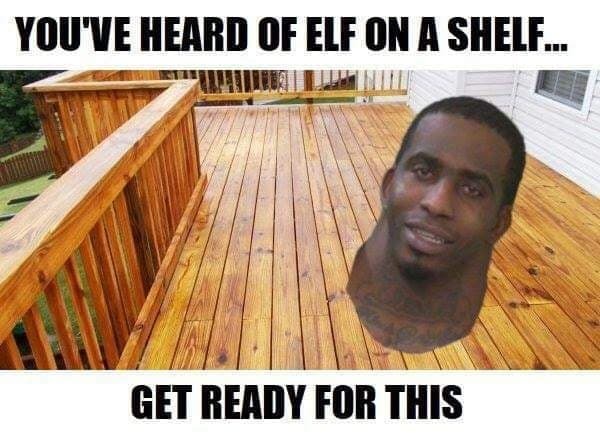 Proving that people on the internet can turn anything into a meme. 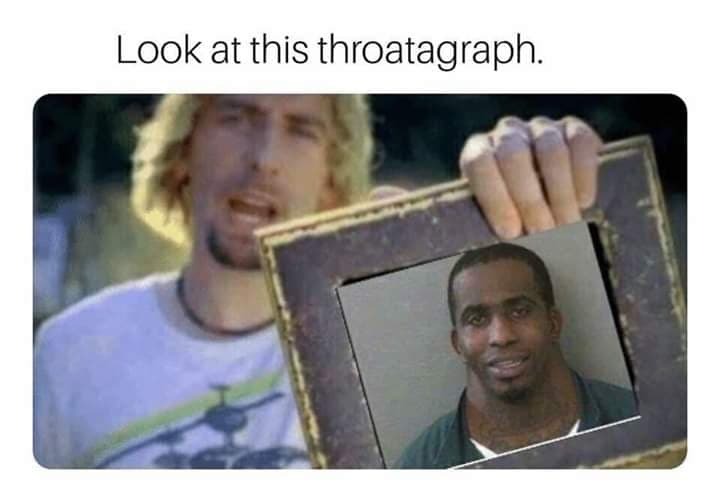 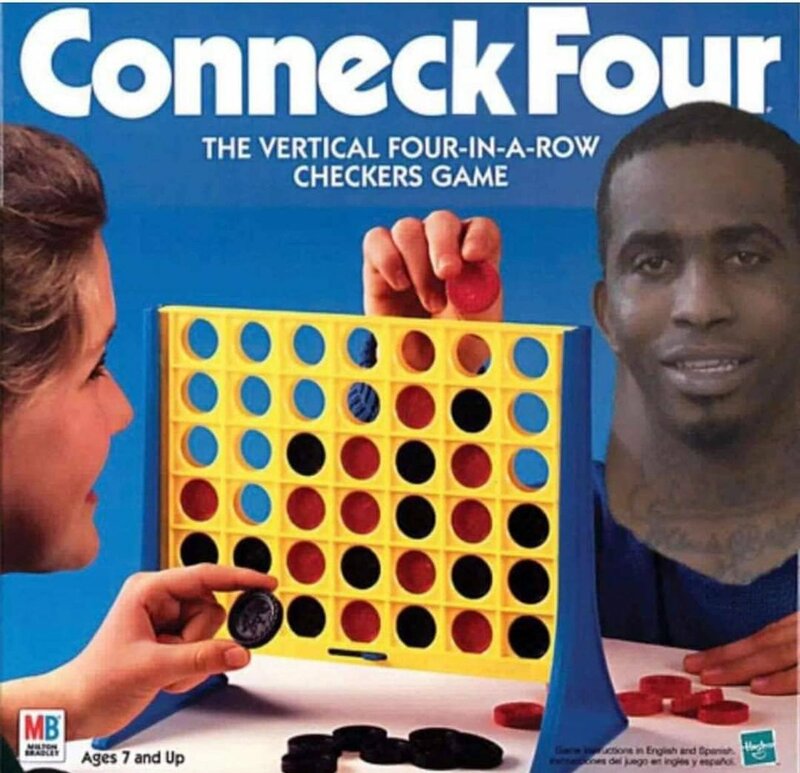 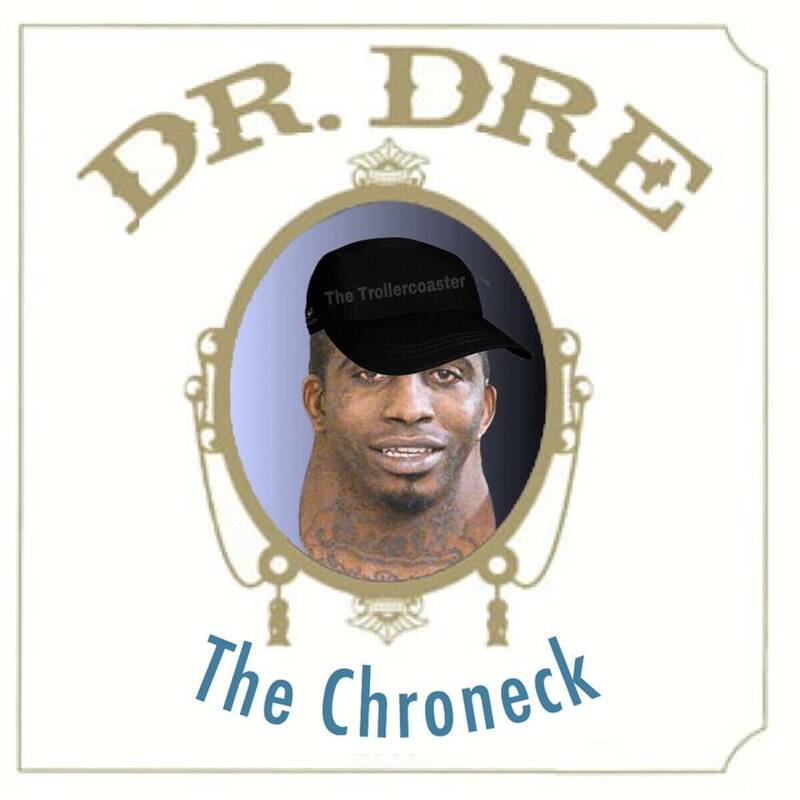 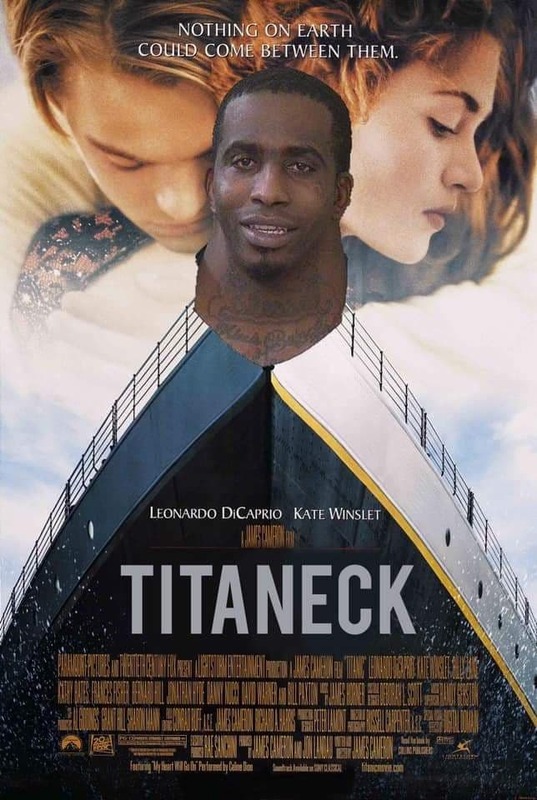 Here is a few samples and the original mugshot of the neck meme.